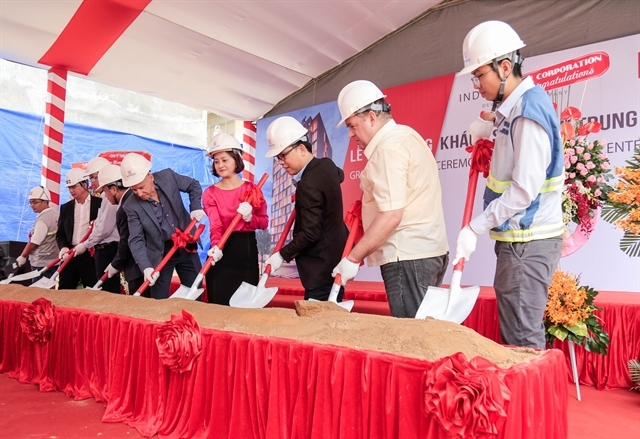 HCM CITY — ICC-Kajima, a joint venture between Indochina Capital, a leading real estate property developer in Việt Nam, and Kajima Corporation, Japanese overseas real estate developer, hosted a groundbreaking ceremony for the appointment of Newtecons, a subsidiary of Coteccons, as the main contractor for Wínk Saigon Centre Hotel (Wínk 75NBK), the first Wínk Hotel in Việt Nam. Wínk 75 NBK will be located in the HCM City’s District 1 with 237 rooms. The hotel aims to offer modern design, a coworking space, innovative food and beverage concepts, cutting edge technology and minimalist guestrooms. Wínk aims to champion the affordable luxury segment in Việt Nam,. Newtecons has worked on a series of projects in Việt Nam, including Landmark 81, Masteri Thảo Điền, Casino Nam Hội An and Forest in the Sky Residences at Flamingo Đại Lải. ICC-Kajima expects Newtecons to complete their work in November 2019 and is currently tendering the MEPF package for the project.